Xiaomi last month launched its latest line of flagship smartphone including Mi 9, Mi 9 SE and Mi 9 transparent edition. Now it seems that Xiaomi is going to launch another edition of its Mi 9 smartphone in China next month. Xiaomi had also launched the Roy Wang Custom Edition phone case at the event. Now Xiaomi by sharing a poster on its official Weibo account has confirmed that it will launch a new Mi 9 Roy Wang Custom Edition phone in China on 1st April. 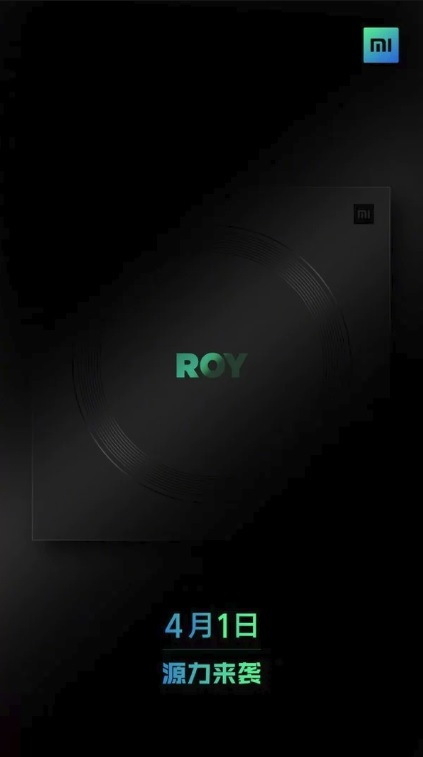 The poster reveals that the upcoming Mi 9 Roy Wang Custom Edition smartphone will have the Roy Wang name written on its back. If you don’t already know, Roy Wang, also known as Wang Yuan is a Chinese singer-songwriter, television host and actor as mentioned by Wikipedia. The Mi 9 device comes with a 6.39-inch FHD+ AMOLED display with water drop notch. The Mi 9 packs a Snapdragon 855 SoC and comes in 6GB+128GB and 8GB+128GB RAM and storage options. On the camera side, the Mi 9 includes a main 48MP f/1.75 camera paired with a 16MP wide-angle lens and a 12MP telephoto shooter. Up front, there’s a 20MP camera with HDR. The Mi 9 comes with a 3300 mAh battery that also supports 20W fast wireless charging, which Xiaomi claims will fully charge the device in 60 minutes using fast charge and 90 minutes on the wireless charge. 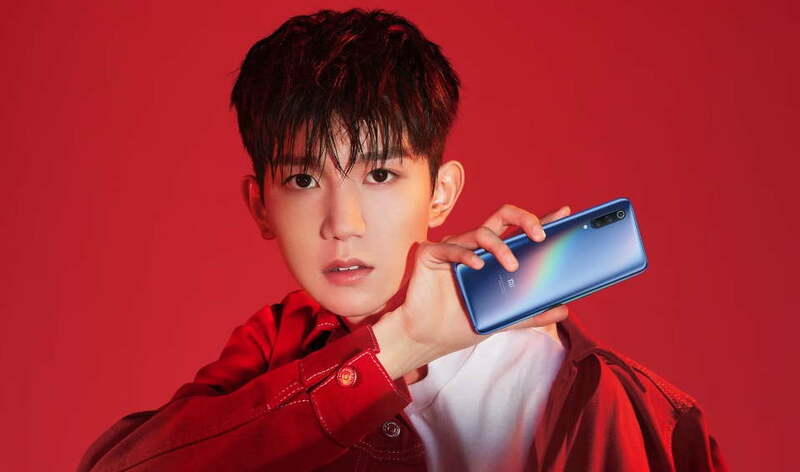 Xiaomi Mi 9 Roy Wang Custom Edition will be launched in China on 1st April.